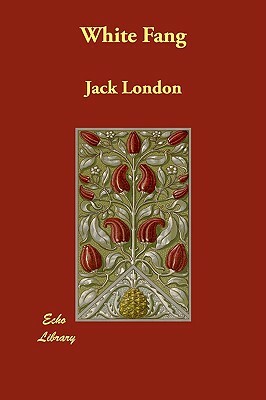 Considered by many to be America's finest author, Jack London, had little formal schooling. Initially, he attended school only through the 8th grade, although he was an avid reader, educating himself at public libraries, especially the Oakland Public Library under the tutelage of Ina Coolbrith, who later became the first poet laureate of California. In later years (mid-1890s), Jack returned to high school in Oakland and graduated. He eventually gained admittance to U.C. Berkeley, but stayed only for six months, finding it to be "not alive enough" and a "passionless pursuit of passionless intelligence." Once Jack had resolved himself to succeed as an author, his diligent habits and innate skills catapulted him far beyond most of his literary peers in both perspective and content. By following a strict writing regimen of 1,000 words a day, he was able to produce a huge quantity of high quality work over a period of eighteen years. Jack had become the best-selling, highest paid and most popular American author of his time.